Reduces the stiffness that results from using acrylic directly from the jar and eliminates the need to scrub roughly textured fabrics for paint to adhere to or penetrate the fabric's surface. Prevents dragging, skipping and problems of uneven application. Liquitex Fabric Medium enhances blending, workability, and adhesion of acrylic colours for painting directly on fabric or unprimed canvas. Reduces dry paint stiffness. Provides a smooth, consistent flow when added to Liquitex Soft Body Artist Colour. Prevents uneven application of paint to rough textured fabrics. 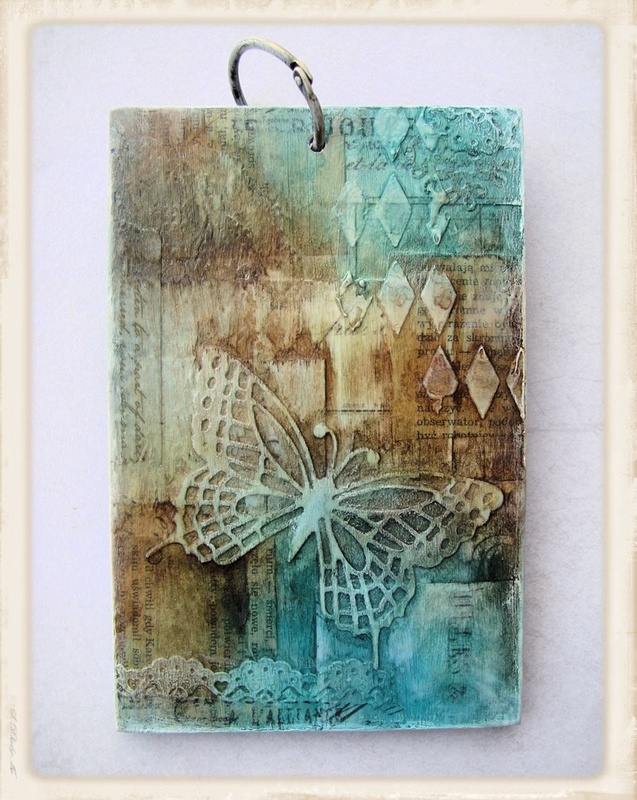 Reduces stiffness of dried acrylic paint on fabric. 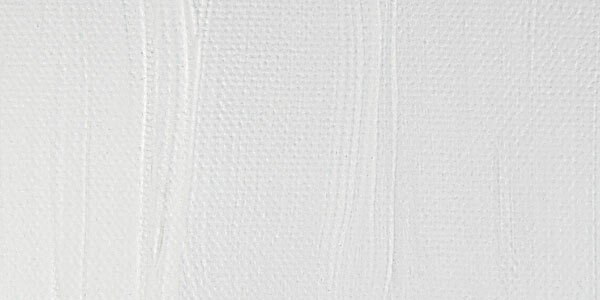 • Adjust paint to desired consistency using Liquitex® Mediums • Note: For Excellent results use Liquitex ® Fabric Medium, add distilled water if necessary—do not over-thin. This specialty medium, designed for use with acrylic paints, enhances the workability of acrylic paint on fabric. Lightweight, nontoxic and water-resistant when dry, it does not require heat setting.